With the final round of fixtures before the examination period and holiday, the Steinhoff teams will be looking to gain an edge before tackling their exams. 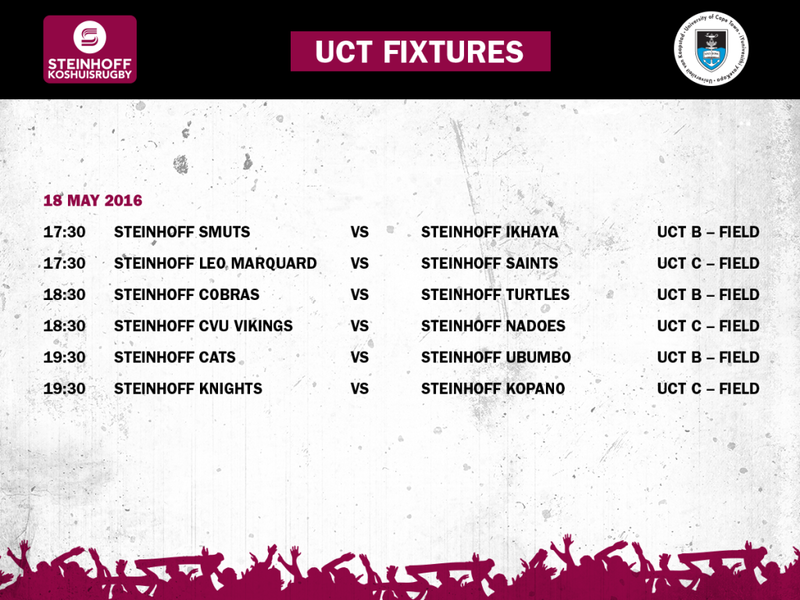 High flying Steinhoff Cobras take on Steinhoff Turtles, while Steinhoff Nadoes face a challenge in the form of Steinhoff CVU Vikings. Both the Steinhoff Nadoes and Steinhoff Cobras know there is no room for error as the race for first place is still far too close to call. 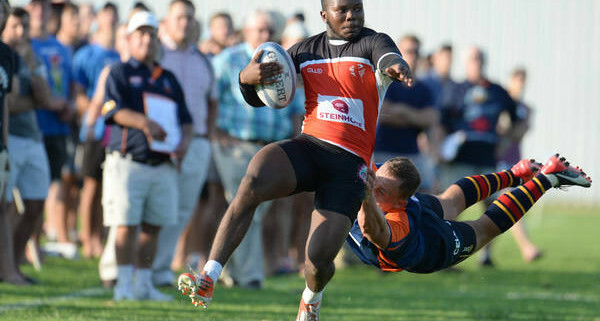 With both the teams in both fixtures coming off the back of a defeat, Steinhoff Leo Marquard vs. Steinhoff Saints and Steinhoff Cats vs. Steinhoff Ubombo presents the teams with the opportunity to bounce back and end this part of the season on the right foot. After picking up their first victory last week, Steinhoff Smuts will be hoping to continue their winning ways when they take on Steinhoff Ikhaya in the first match of the day. 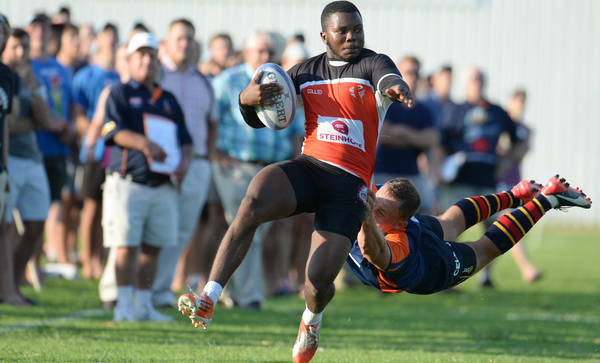 Rounding up the day, Steinhoff Kopano will be hoping to pick up points against Steinhoff Knights so they can move away from the bottom of the table. Playing their last games before exams, the players will be hoping to give themselves something positive to build on when they return to the field in July. For some, it’s a matter of keeping pace with the leaders, while for others it’s a matter of staying above water; but for all, it’s another chance to step on the field and let the rugby do the talking.